It is nearly impossible to create the perfect disaster recovery plan, one that will work in every situation and meet all your recovery objectives. One area often seen as a weakness is the relative distance between your primary data center and the DR location. In this e-guide, learn how to solve the proximity problem between your primary data center and your DR site with and discover how to develop a geographic recovery mindset. 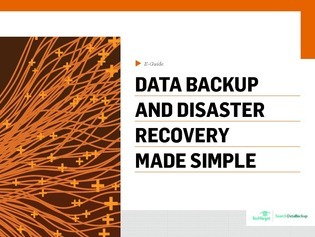 Additionally, read on and you’ll explore how backup software products are evolving to include disaster recovery functionality.